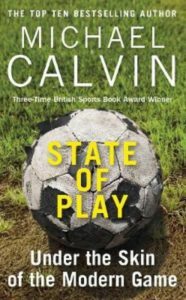 Michael Calvin’s latest book, The State of Play, attempts to further prise open the lid on the world of youth football. Last year we watched in disbelief when shown a documentary based on Calvin’s previous book, No Hunger in Paradise, which depicted boys cast aside with no consideration given to their mental health. From playing for a big club to returning to school, these young men were unprepared for their new life when, until that point, they had been totally consumed by football. His new book shows players being hoarded by the bigger clubs with no chance of ever making it into the first team, but paid far too much money to risk it all. 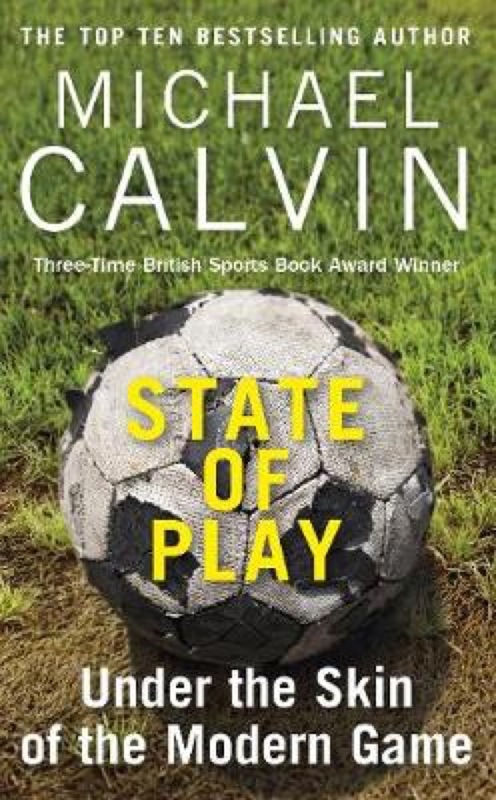 Calvin asks: “What does it mean to the lower league clubs with the mega billions being pumped into the top?” The book contains interviews with those at the top of their game including Arsène Wenger. And no, as an Arsenal fan, I’m not biased. 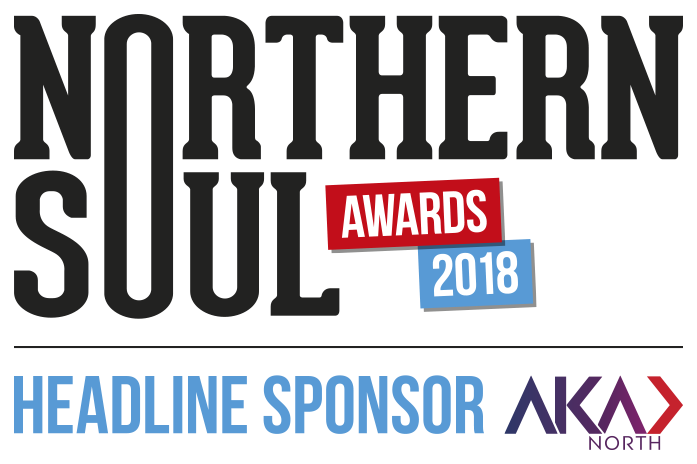 Joining Calvin for the panel discussion were Michael Appleton, ex-Manchester United player and more recently Leicester caretaker manager. Appleton’s career was finished by a training ground tackle and he was forced to retire at only 27. Drewe Broughton, whose career started at Norwich before travelling through some 22 clubs and 66 managers, now prepares youth players for the rigorous mental challenges they will face at the top of the game. And there was Andy Holt, a newcomer to football who, three years ago, took over as the chairman of the mighty Accrington Stanley because he saw the importance it had in the town. 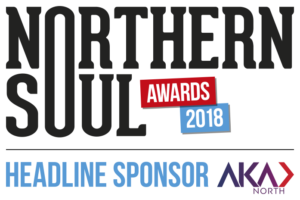 The Football Writing Festival runs until September 6, 2018 and includes journalists and writers for in-depth discussions about the game we love so much. 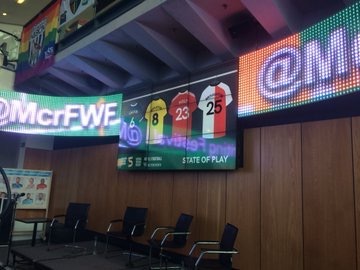 The events are being held at the National Football Museum, Hotel Football Old Trafford and Waterstones Manchester Deansgate.